Monterrey's start to the season has been dominant, and that can be noted in its last two results -- 3-0 vs. Xolos and 4-1 vs. Chivas. Forwards Aviles Hurtado, Dorlan Pabon and Rogelio Funes Mori have already combined for six goals, and we're still in the young stages of the season. Las Aguilas' last two wins have come down to the wire. One goal wins against Pumas (2-1) and Atlas (1-0). 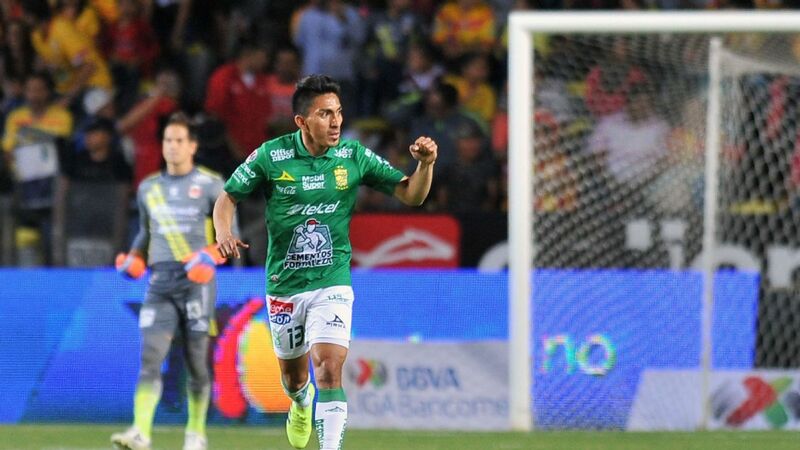 Under Miguel "Piojo" Herrera, there already seems to be a solid XI, however, just as Tigres, America needs to improve in the finishing department. Toluca had scored six goals in their last two games, but on their visit to Cruz Azul's Estadio Azul, they failed to find the back of the net. 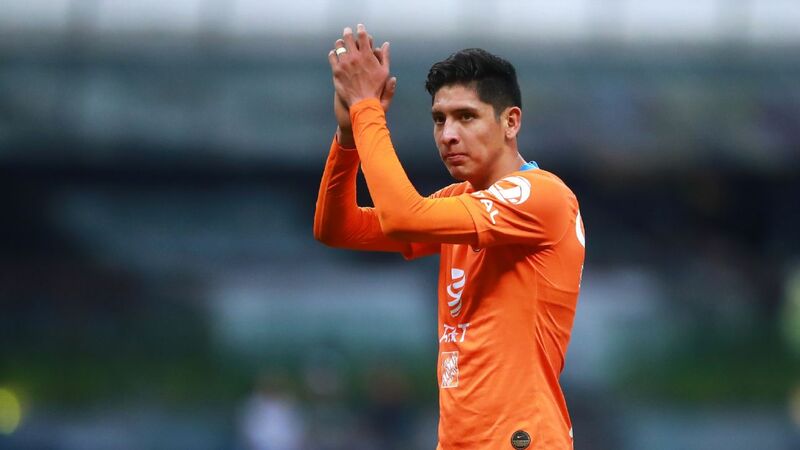 With the departure of striker Enrique Triverio officially announced, forward Alexis Canelo, who had good scoring numbers with Puebla, will need to prove that he will be a good replacement. 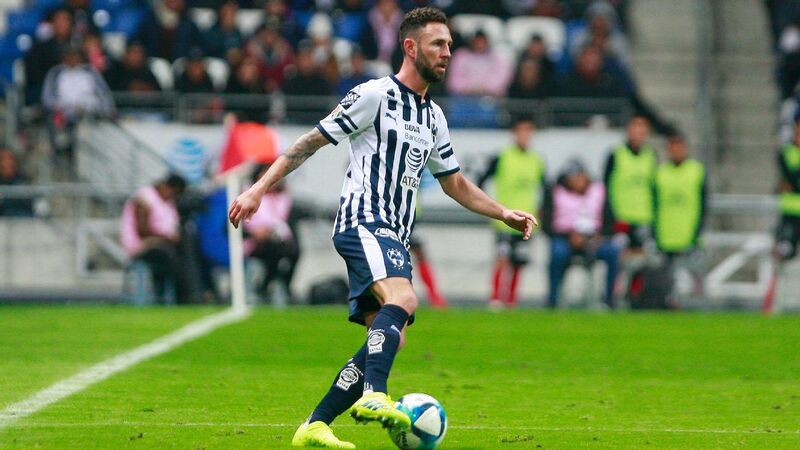 After Tigres' 2-1 loss to Pachuca, Ricardo "Tuca" Ferretti highlighted that one of the main problems bothering them at the moment is their poor finishing. 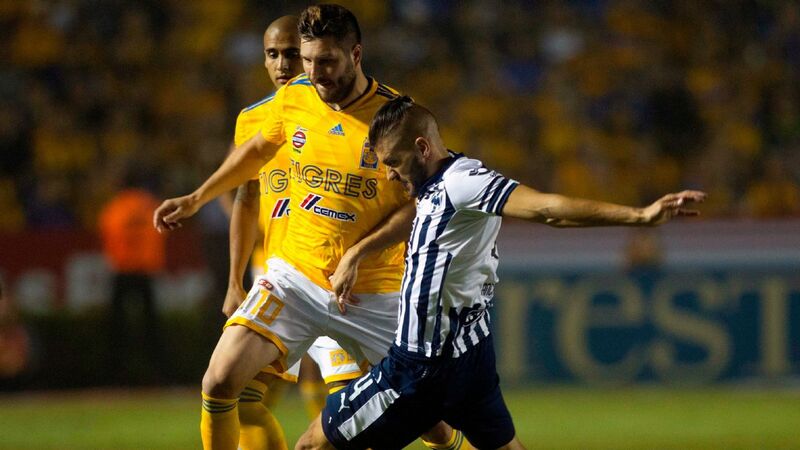 In their last three games, Tigres have only scored three goals after a grand Apertura debut display of five goals. 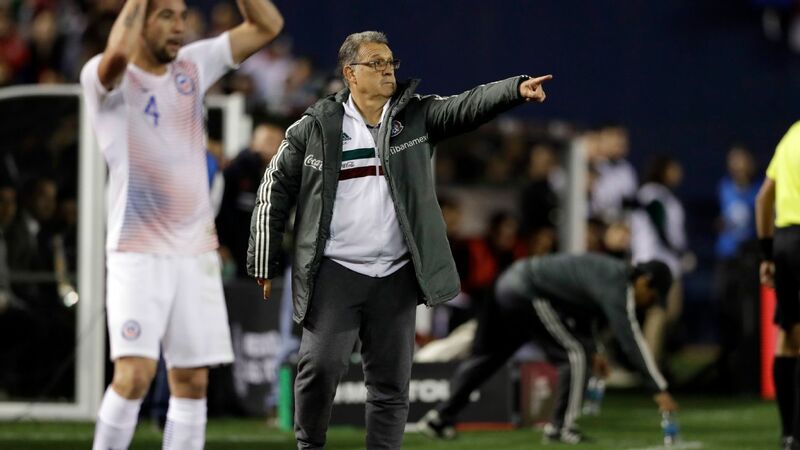 Turbulent times seem to be coming Lobos' way as two key midfielders -- Juan Carlos Medina and Pedro Aquino -- are scheduled to miss next Saturday's game against America. In their 2-0 loss to Pumas, not all was bad for the Puebla side, who demonstrated a lot of tactical mobility throughout the 90 minutes. Lobos BUAP have been a major surprise but may be coming down to earth after a hot start. 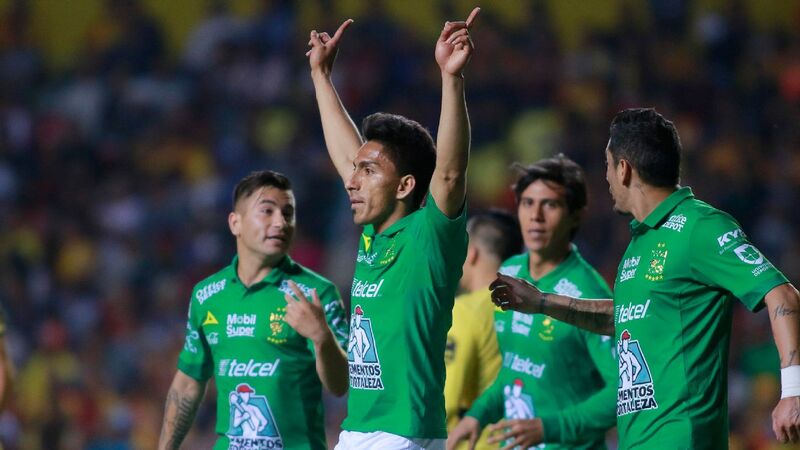 Even though Queretaro went down 1-0 against Morelia, Los Gallos came back and won the game 2-1 thanks to goals from Javier Guemez Camilo Sanvezzo. Queretaro's Cortizo made his Liga MX debut and got an assist that helped Queretaro get its second win of the season. Milton Caraglio took a penalty for Atlas in the 69th minute, but he took a huge risk. Caraglio tried a Panenka, and he failed. 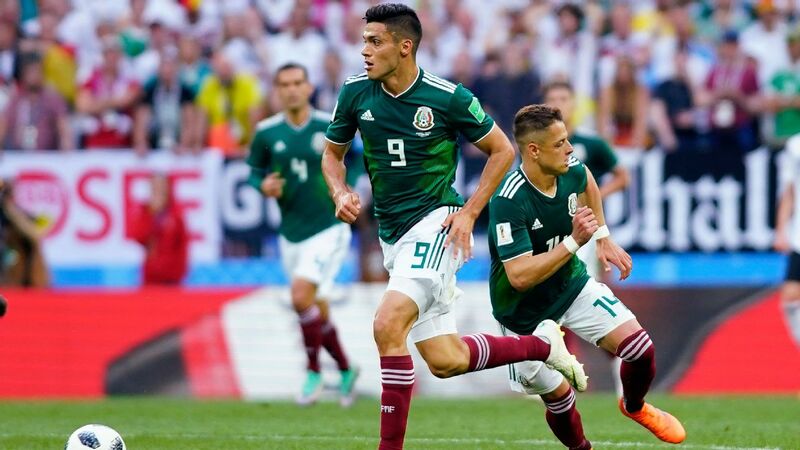 After missing that golden scoring chance, America also had a penalty awarded, but Oribe Peralta executed his penalty with precision and scored the winner. The draws keep coming for Paco Jemez's Cruz Azul. Against Toluca, La Maquina picked up a scoreless draw, but Jemez and the players noted that they had given a top performance. However, the only asterisk is that they couldn't score. After an optimistic start that included two wins and a draw, Necaxa suffered its first loss of the season. Los Rayos conceded two goals in the last minutes of the game against Leon and lost 3-0. If we take into account games from the 2017 Clausura, Chivas have only won two of their last 15 Liga MX games, and their recent loss to Monterrey was a heavy one. Against Puebla, one of the weakest teams in the Apertura, Chivas must get their first win of the season. 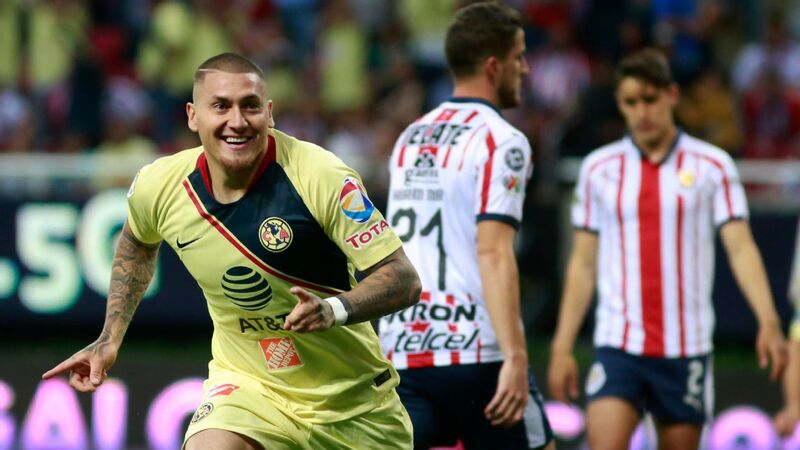 Like Chivas, Pumas have struggled mightily of late, winning only two of their last 12 Liga MX games. In those two wins, Chilean striker Castillo scored all three of Pumas' goals, what would Pumas be without Castillo? 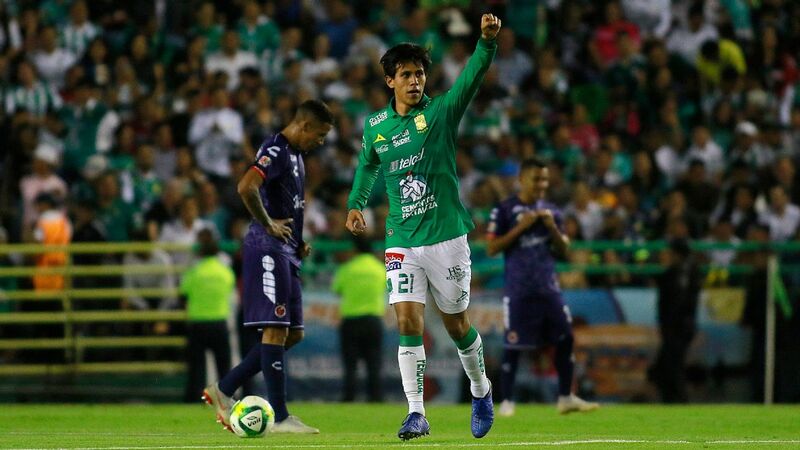 Heading into the match against Tigres, Pachuca was in desperate need of a win, and thanks to an Erick Gutierrez right-footed shot, Diego Alonso's team landed a much-needed 2-1 victory. 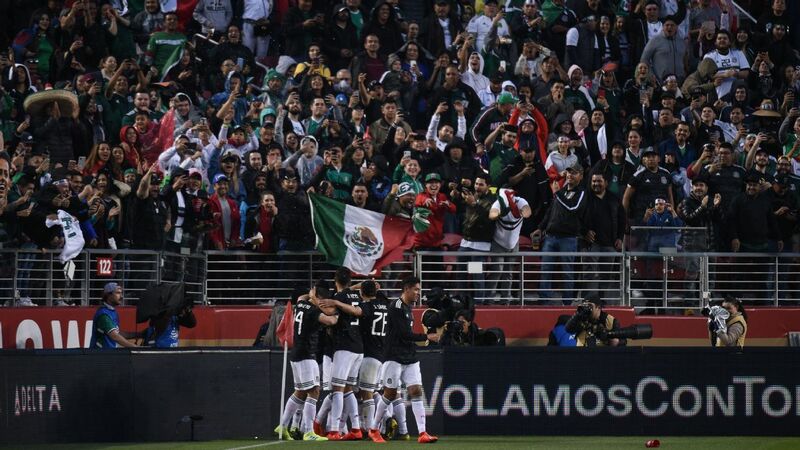 Los Tuzos gave a superb performance and Alonso noted after the match that they had recuperated their DNA. 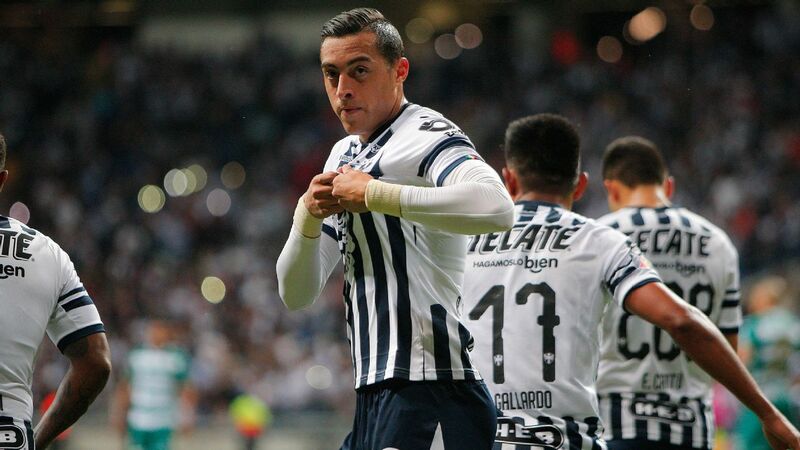 After a disastrous start, Pachuca hope a dramatic win over Tigres hints Los Tuzos are not far away from a turnaround. 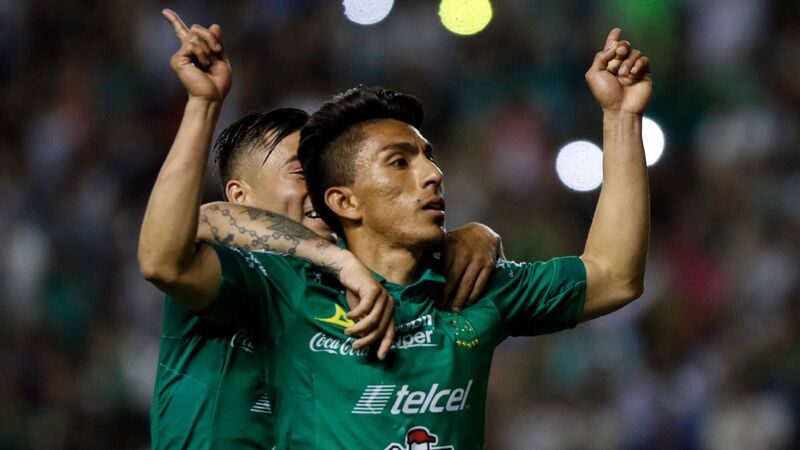 Los Guerreros have started off the season with three draws and a surprising 3-2 home loss to Veracruz. In the match, center-back Nestor Araujo committed an error that gave Veracruz's first goal, while the other two goals allowed were the product of great attacking plays by Los Tiburones Rojos. Veracruz got the surprising result of Week 4, but it should be highlighted that with manager Juan Antonio Luna, Los Tiburones Rojos have the potential to make an impressive run in the Apertura. Striker Cristian Menendez has two goals in four starts. 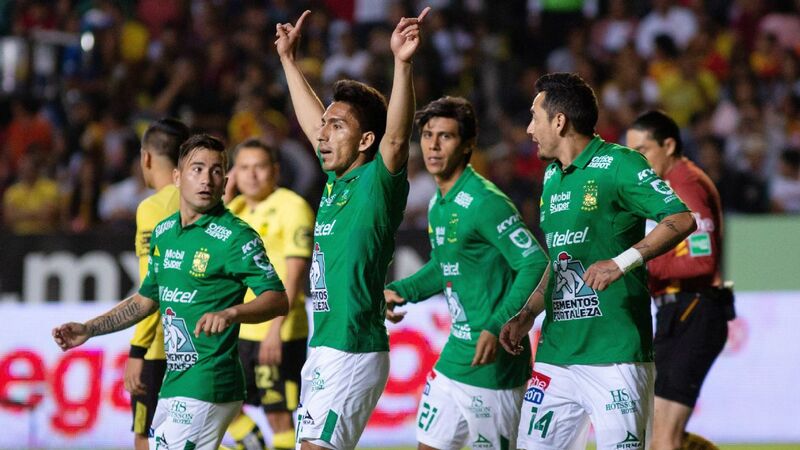 Mauro Boselli scored his 95th goal for Los Esmeraldas and got an assist in Leon's 3-0 victory over Necaxa. 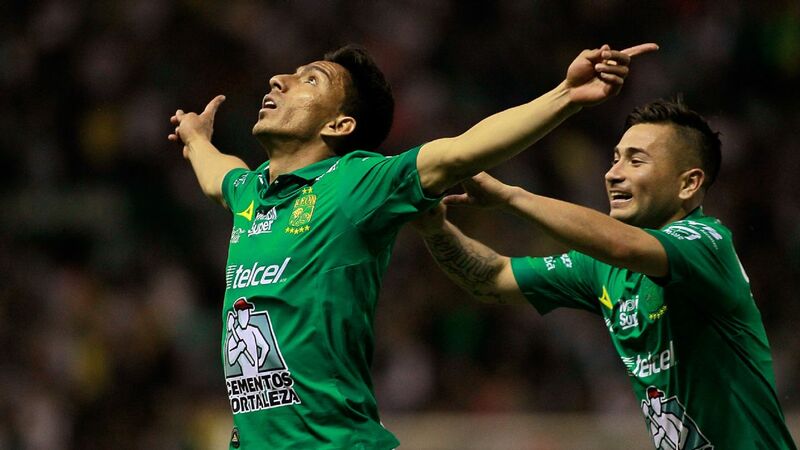 Next weekend, Leon host Monterrey, and if they are able to defeat the hottest team in Liga MX, the club's spirits will go through the roof. Monarcas are one of five teams that have yet to get a win this season. 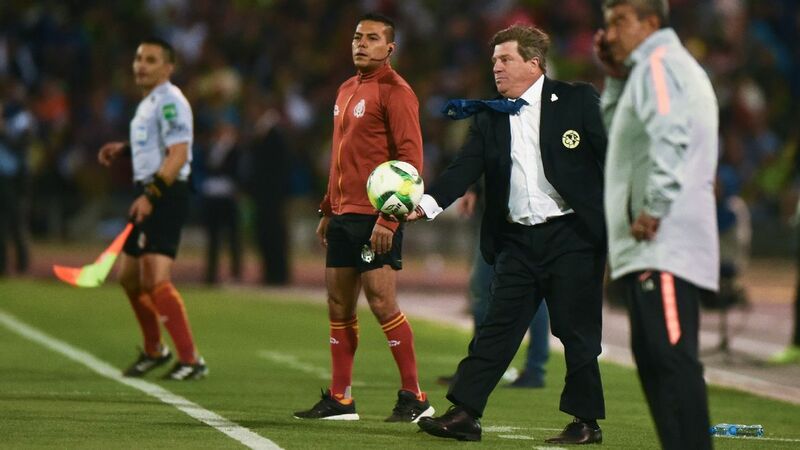 Peruvian striker Raul Ruidiaz still has to score his first goal of the Apertura. 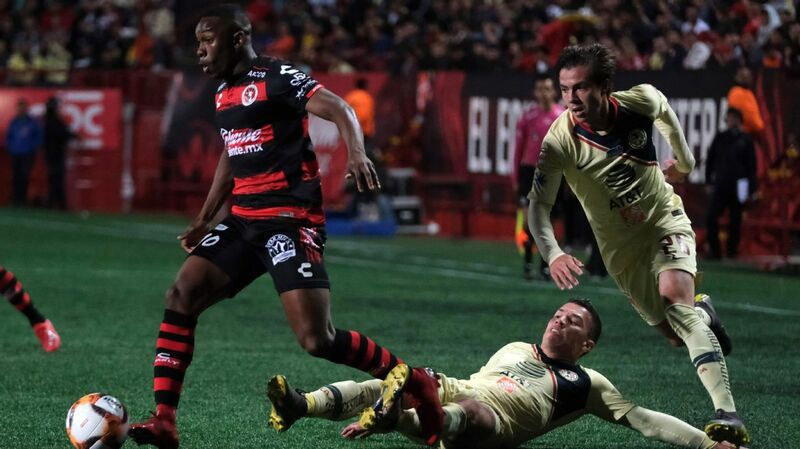 In their 1-1 draw against Puebla, Xolos at least scored their first goal of the season. Gustavo Bou, one of the team's most important summer signings, netted his first goal of the Apertura. The next days will be intriguing as the team tries to develop some type of momentum. At least Puebla has been able to pick up two draws at home, but it looks like Los Camoteros will have a hard time getting positive results away from Estadio Cuauhtemoc.